Come November, Californians will vote on whether or not to adopt the Affordable Housing Act. It is not too early to begin discussing the details and the effects of this ballot initiative. Repeals state law that currently restricts the scope of rent-control policies that cities and other local jurisdictions may impose. Allows policies that would limit the rental rates that residential-property owners may charge for new tenants, new construction, and single-family homes. 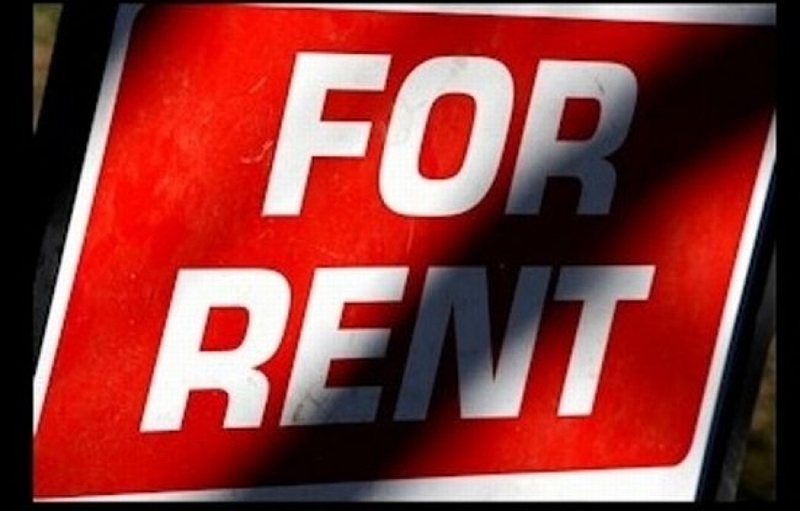 In accordance with California law, provides that rent-control policies may not violate landlords’ right to a fair financial return on their rental property. The act, then, is not one that would set detailed rent control policies. Rather, its major significance is that it would repeal the state’s current over-arching rent control legislation. That legislation is embodied in what is widely referred to as the Costa-Hawkins Act. The Act, so-named because it was sponsored by Senator Jim Costa (D) and Assemblyman Phil Hawkins (R), was adopted by the Legislature in 1995. It is embodied in California Civil Code §1954.5 — 1954.535. 1. It prohibits “vacancy control”. Vacancy control would require that a vacated unit must remain at the same rental rates that applied to the previous occupant. 2. It prohibits rent control from applying to units whose certificate of occupancy was issued after Feb. 1, 1995. 3. It prohibits rent control from applying to single-family homes or condominiums. Currently, fifteen California cities have some kind of rent control ordinance. Prominent among them are Berkley, Oakland, San Francisco, Santa Monica, Los Angeles, and West Hollywood. They all operate within the limits of Costa-Hawkins, If Costa-Hawkins is repealed, those ordinances would still remain in place. However, they could then be changed in a variety of ways. The immediate effects of passing the initiative sponsored by the Housing Affordability Coalition (and who can oppose that?) would be negligible. Effects would not be evident until local jurisdictions came up with their own formulations if they should choose to do so. But those effects could be enormous. Simply put, passage of this initiative could have the result of reducing the number of rental units to be built and available in the California market. That is the belief of the opposition group, Californians for Responsible Housing (and who can be against that?). They argue that, in the long run, passing this initiative could be a very bad thing for tenants. We’re going to be hearing a lot from both sides. Be thoughtful. Ask questions. And vote.